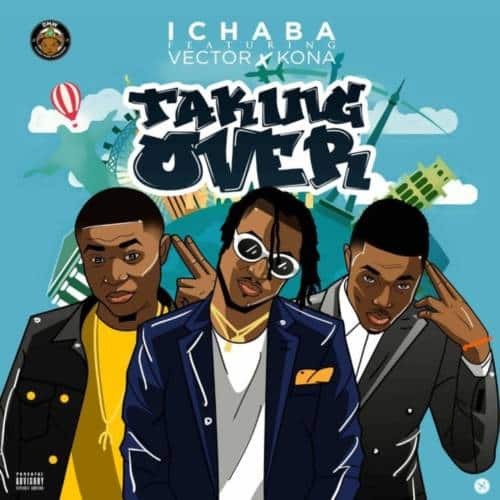 Brand new from DMW record artist Ichaba – Taking Over ft. Vector & Kona. The song Take Over features lyricist, Vector who just as of late discharged a tune titled “Sars Is Around”. Additionally on the song is Kona. Doubtlessly, this is a captivating bet.